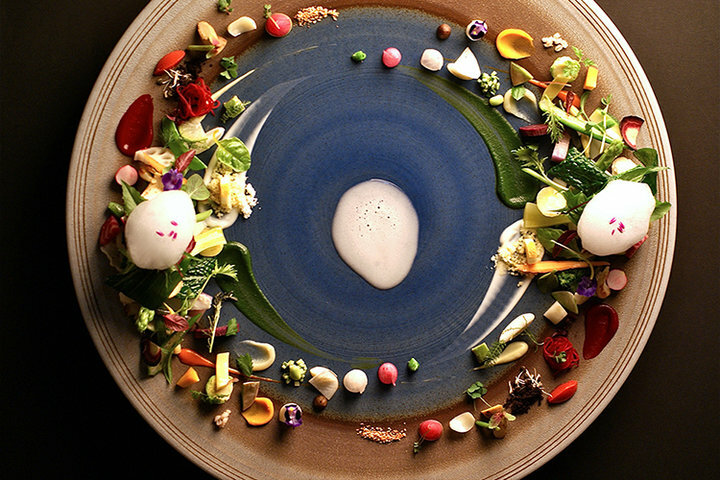 Representing the beauty of Earth through most delicate arrangement of cooking. World-level gastronomy. HAJIME is a restaurant that has been garnering a great deal of attention from all around the world, by becoming the establishment that has achieved 3 Michelin stars in the shortest period of time throughout the history of Michelin, and becoming part of the rankings of the Foodie Top 100 and Asia's 50 Best Restaurants. Chef Hajime Yoneda —a remarkable individual with an unprecedented professional history, after changing paths from being an electronic components designer to becoming a professional chef— has a truly unique perspective of the world. 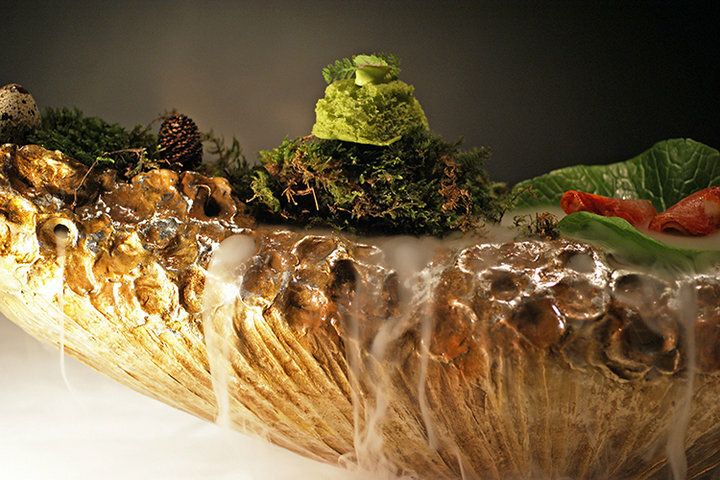 He prepares dishes that highlight the beauty of regularity in systems, seeking to showcase the equilibrium and harmony that exists within nature, the Earth, and space, always aiming to show his respect and the fragility of these elements, and even going as far as representing life itself. Going beyond the framework of cooking, Hajime's perspective stands independently as a form of art, just like music and painting. 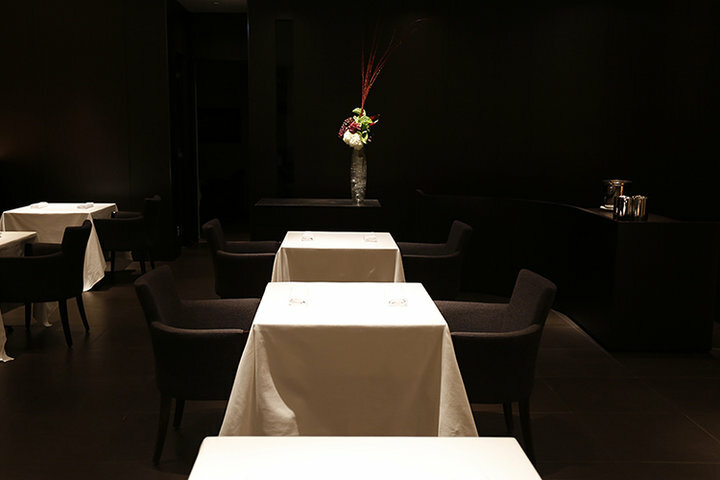 Guests who enter the world of Hajime do not merely eat food, but it would be fairer to say that they use all their five senses to experience the series of messages and stories conveyed through art. 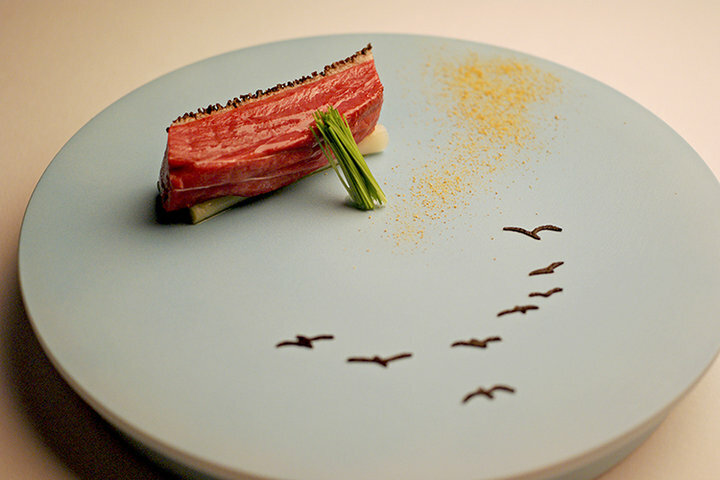 The full course menu, which includes approximately 17 dishes and lasts about four hours, provides a new gastronomic world in a grand scale, providing a new form of communication with the Earth. Almost as if they were about to embark on a far-away journey, guests will sharpen their five senses to spend a meaningful time immersed in this world with their whole body and soul. 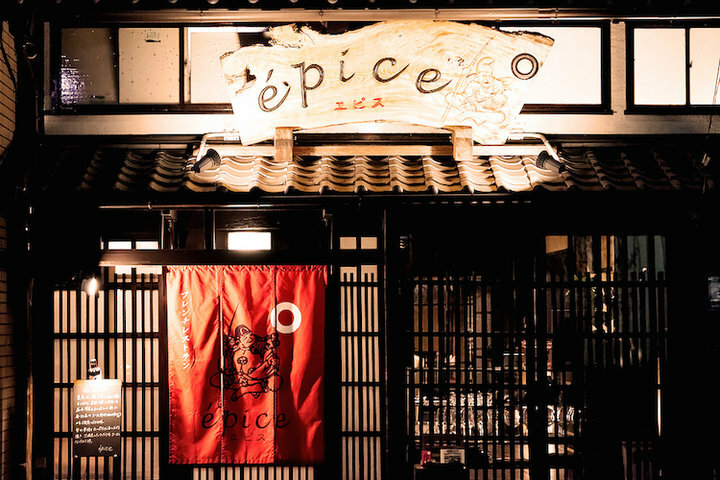 All the elements of the dishes prepared by Chef Hajime Yoneda have a specific reason for being there, even the tiniest drops of sauce, changing the expression of the whole dish with their amazingly strong sense of presence. 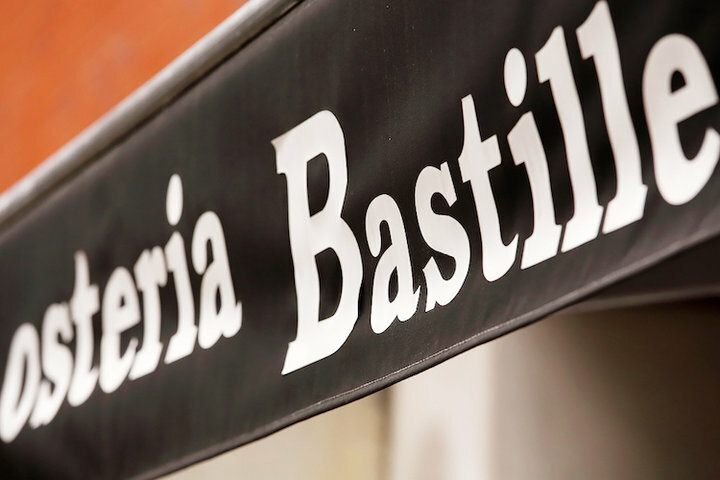 Not only every dish, but also every mouthful, will allow guests to experience great wonder and the deepest of emotions. 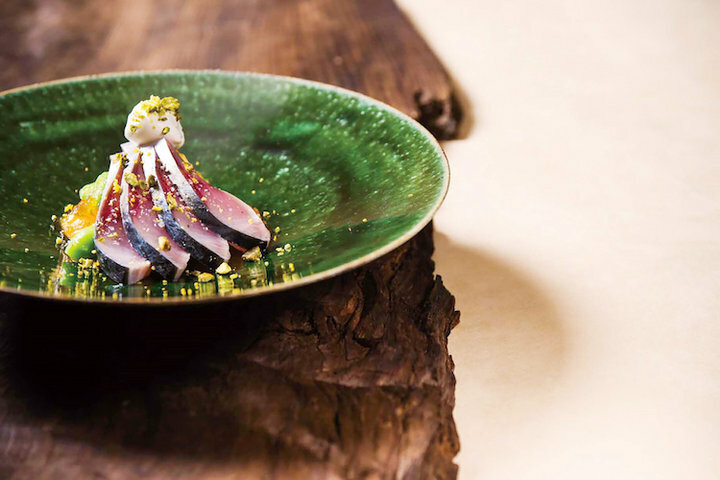 Chef Hajime Yoneda possesses a true skill that is immeasurable and limitless, with the power to express his unique philosophy and imagination. 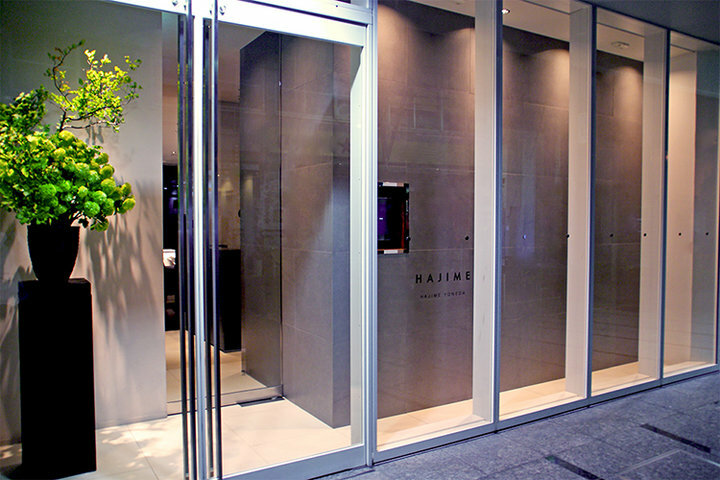 The HAJIME team continues to work and evolve every day, as they envelop people from all over Japan, as well as the rest of the world, in a blanket of happiness, amazement, and deep emotions. 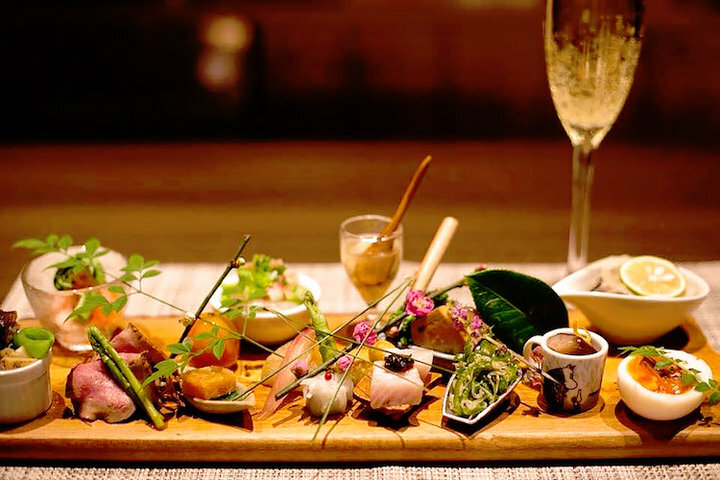 We hope you will visit HAJIME and use all your five senses to experience this unique world — the ultimate gastronomy.